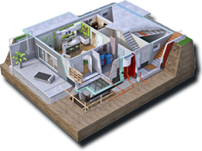 Check out our interactive basement model. Come and see us at our stand E208! Welcome to glatthaar! When it comes to basements, you can rely on us and over 35 years of experience! Our basements have already proven themselves a thousand times. 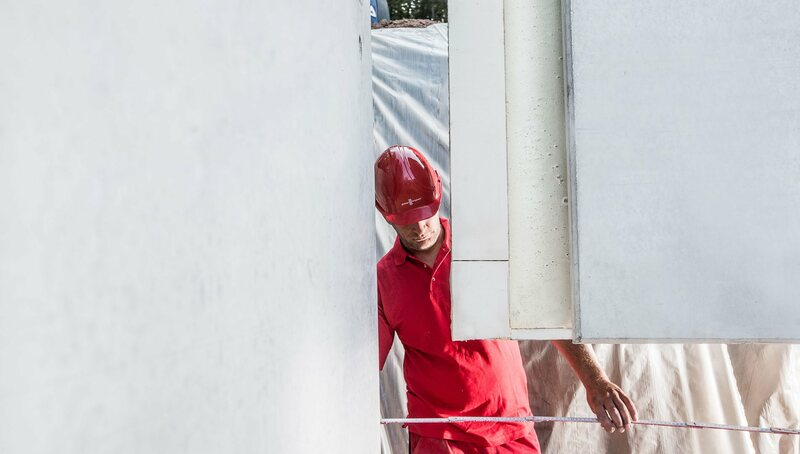 We are specialists in our field, building basements in earthquake zones and subsidence areas, on slopes and areas with oppressive water. If you build a house, you want it to perfectly suit your needs. A basement not only offers more space and design possibilities but also substantially upgrades a property. 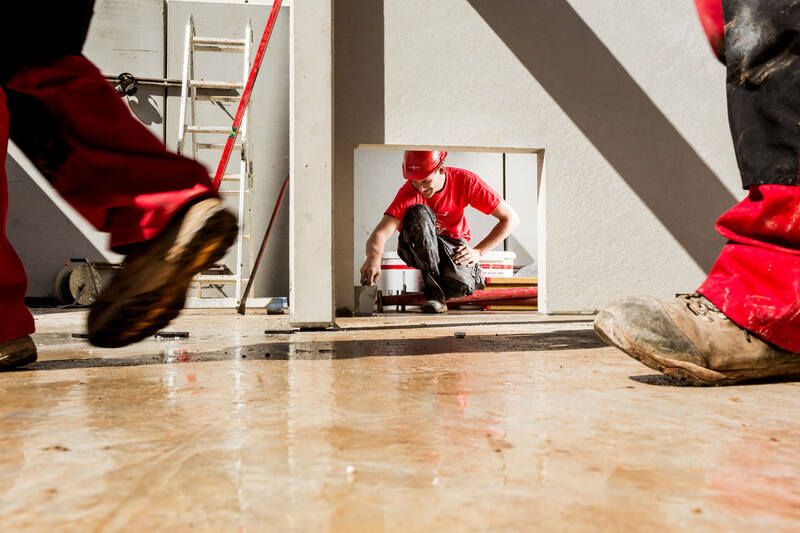 Protect your house from unwanted moisture with a 100% waterproof basement from Glatthaar. 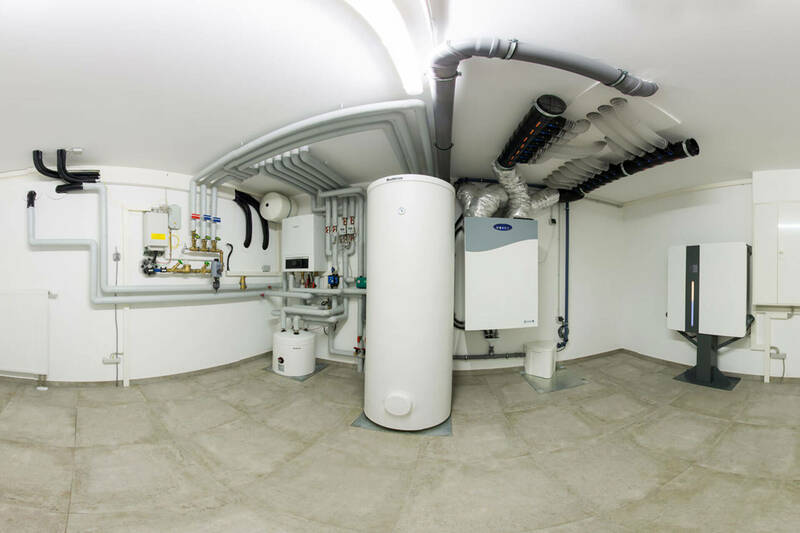 Create additional storage space with the comfortable and cost-effective effective Glatthaar basement. 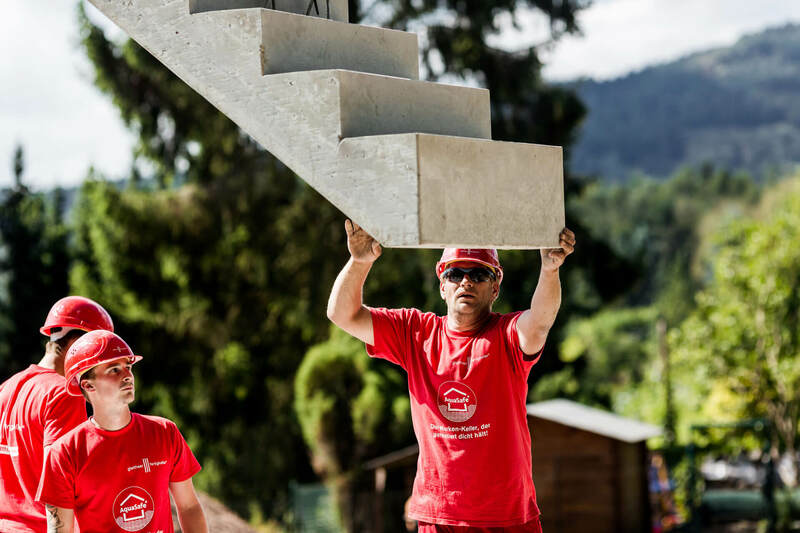 The Baby Basement from glatthaar is a cost-saving solution, providing additional space below the ground bearing slab. Do you have a building project, and have you applied for Planning Permission? If yes, then let us deliver a noncommittal quotation. You can do this online, just follow this link. Here's a selection of our work and a series of case studies showing you how different solutions to basement design and build have been used.